Game Publishers 2K Games today announced that they would be releasing the original BioShock game in the iOS App Store before the end of this summer. The franchise has gained worldwide acclaim on its console version ever since video game developers Irrational Games released it for the PlayStation and Xbox platforms way back in 2007. Irrational and 2K confirmed that this mobile version will feature all of the first-person shooter action found in the original title. 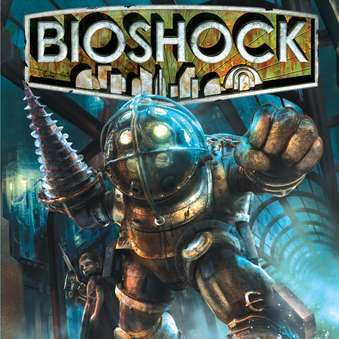 Gamers will play through the game in the underwater city of Rapture, and the story will be the same as the original. BioShock’s mobile implementation will sport an iOS-tuned control scheme, and the graphics have been tweaked to run smoothly on iOS devices, according to Polygon. 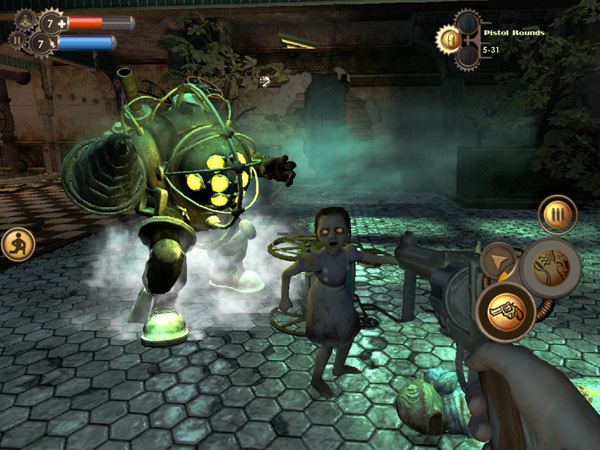 BioShock isn’t the first video game franchise that is porting their game to mobile devices. 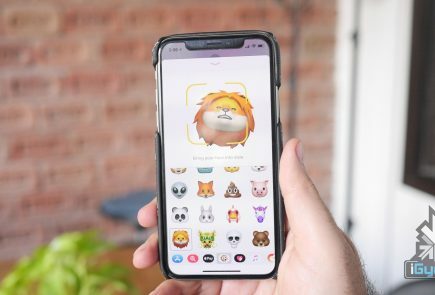 The likes of EA Sports, Rockstar Games and other famed developers have also released mobile version of their popular titles like FIFA, Madden, GTA and others. 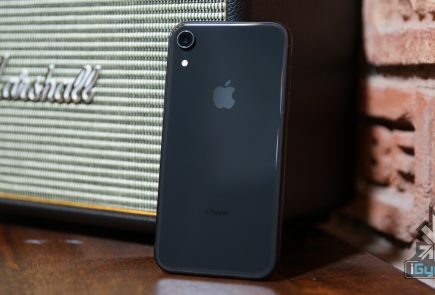 As with other recent console ports, the shooter will ship with support for iOS-connected game controllers that support Apple’s “Made for iPhone” scheme. 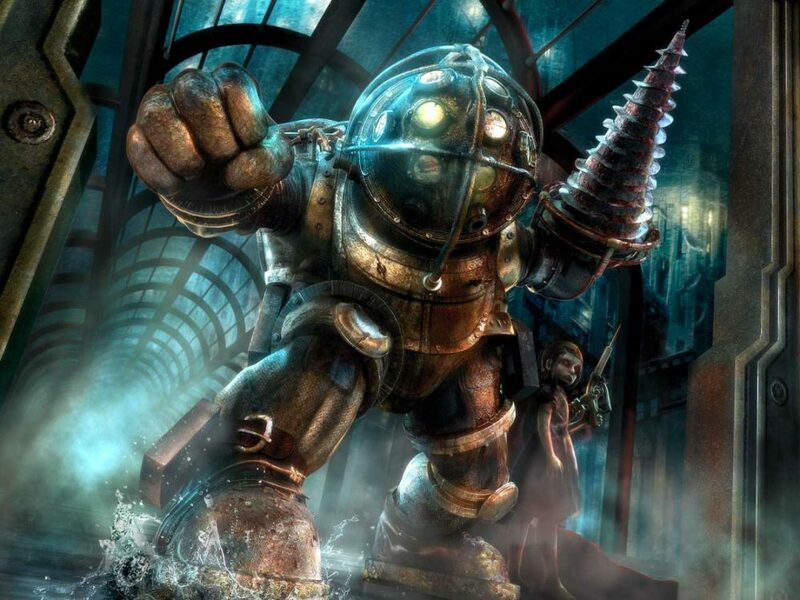 BioShock will be available in Apple’s App Store this summer. 2K Games did not give an exact price for the title but said it will be a “premium priced mobile game.” It will be compatible with the iPad Air, iPad Mini with Retina Display, iPad 4th generation, iPhone 5C, iPhone 5S, and iPhone 5. 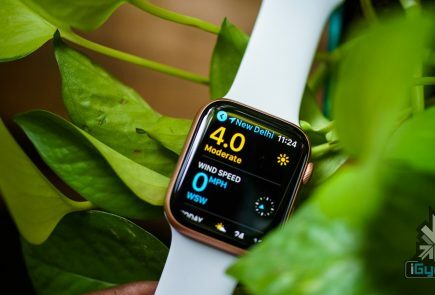 The game will not work on earlier Apple devices.